In this episode we were lucky enough to have wine enthusiast and entrepreneur, Todd White of Dry Farm Wines, the only health quantified wine club in the world. What this means is that their wines have no sugar, are low alcoholer, are keto-diet and Paleo friendly and boast no headache and no hangover. We know women are especially sensitive to sleep disruptions, headaches, sniffles and generally feeling like garbage when they drink wine – especially over the age of 40. In this show we not only talk about the biogenic amines in most wines that give women so much grief but how wine is made with a staggering amount of additives that can add to the negative impact of wine for women. And Todd shares his approach to drinking wines with food, small pours, good conversation and the notion that wine can help us be more present instead of the common notion that wine is a distraction or a way to escape stress and overwhelm. Super interesting episode, we hope you love it! Check out Dry Farms Wines using this link and learn about their wines, how to get healthier wine delivered right to your door as well as how to snag a bottle of wine for just a penny! Check it out here. This episode is brought to you by our sponsor Four Sigmatic the mushroom coffee and brain and immune boosting mushroom elixirs. The base of these beverages is cordyceps, an adrenal adaptogen that we love for taming stress. 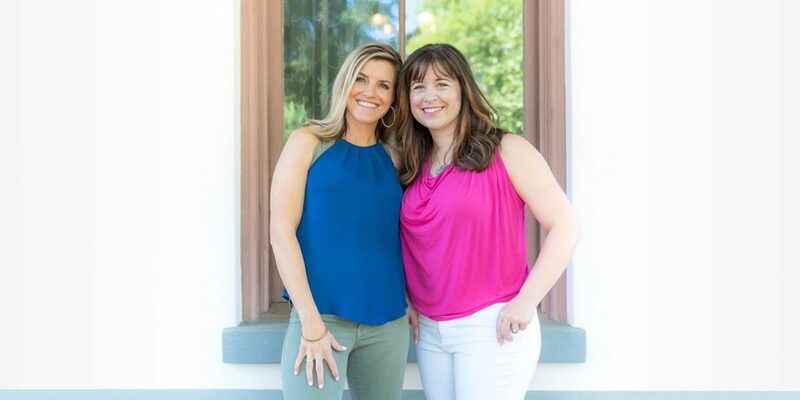 Listeners of Better Everyday with Sarah & Dr Brooke save 15% with the code “bettereveryday” at checkout. We think these would make amazing gifts! We also mentioned on the show Anne Marie Gianni Organic Skincare that is what’s the word….to die for! Their sample kits for our listeners are just $10 with free shipping anywhere in the world AND a coupon for $10 off your next purchase. The kits are not only samples of their amazing natural products but they are in gorgeous packaging. Get this $10 sample kit deal here and choose from three different kits suited for all manner of skin issues. We really can’t say enough great things about these products! Natural skin care that actually works: finally! And if you’re bummed you missed this round of our Hangry B*tches coaching group, get on the waitlist and be the first to know when we launch it again in 2018! Sign up here.